Comments: Comments Off on The Value of 5s: What Is It and Why Is It Important? Comments Off on The Value of 5s: What Is It and Why Is It Important? Last month I ran a 5s workshop. For those of you who don’t know – 5s is is the name of a workplace organisation method that uses a list of five Japanese words: seiri, seiton, seiso, seiketsu, and shitsuke (transliterated into English, they all start with the letter “S”). Great! I thought to myself. 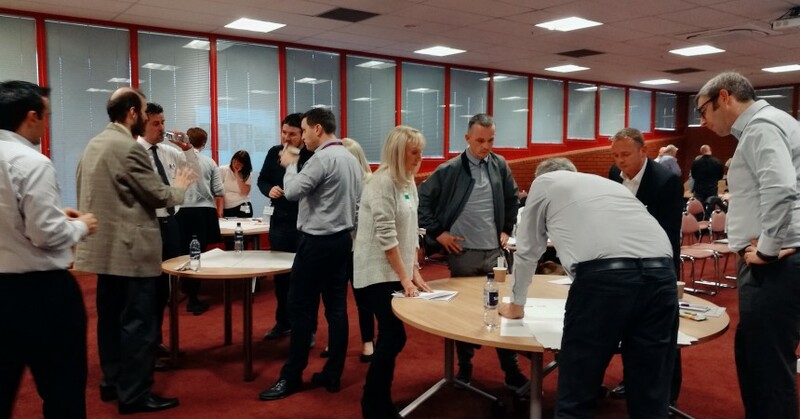 I applauded the manager and wondered to myself how many times I had taken this workshop, had the nods from delegates, only for them to then revert back to doing what they had always done. Many times delegates have not realised that the fundamentals to the success of 5S is that they change their behaviour and challenge the work environment. The Manager was right to stand up and make the challenge me. So what did I do? I went back to the motive: why do we need to change? 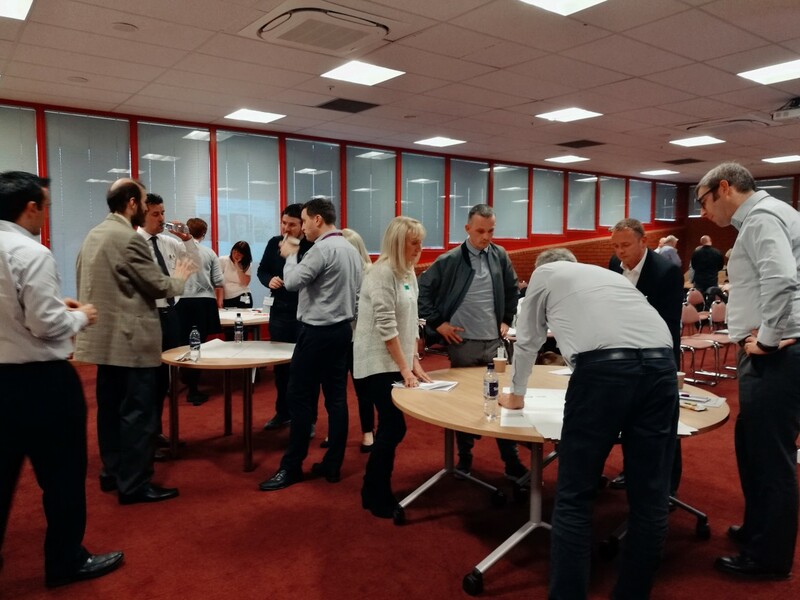 We went to gemba (where the work happens) and asked the question, “What do you see?” The workplace was cluttered it was hard to see what work was happening and what waste (non-value added activity) was taking place. We couldn’t see the wood through the trees. 5S is more than a tidy up exercise, 5S is about eliminating waste from the work environment; the delays, the re-work, the interruptions. It is preparing the workplace for zero safety incidents, it is giving employees a say about the environment they work in (engagement) and it sets the standard for the way they can do things better. What is the problem – There were many interruptions in the work area and it was hard to see what work was taking place. What action was needed – Training individuals, communicating to everyone in the area what we were going to do. Make it happen – We Sorted, Straightened, Sweep the area to make an impact. Communicate –Let everyone know the new standard and how to maintain it as the best way of working. I re-visited the area recently and it was a surprise. Everything that we had done in the workshop had been sustained, the area was as we had left it, some of the actions had been completed. It was a big tick for sustain, but unfortunately, it stopped there as the system was not being followed and the area audits were not up to date or being progressed. For me, this speaks volumes. 5S is easily understood by everyone but it falls to the managers to ensure that the system is adopted as a way of working. We had hammered our improvement in and not removed any other wasteful activity, guess where we are going next? Making an IMPACT is not just about ticking off the tools; are you applying tools or changing systems to make an improvement?